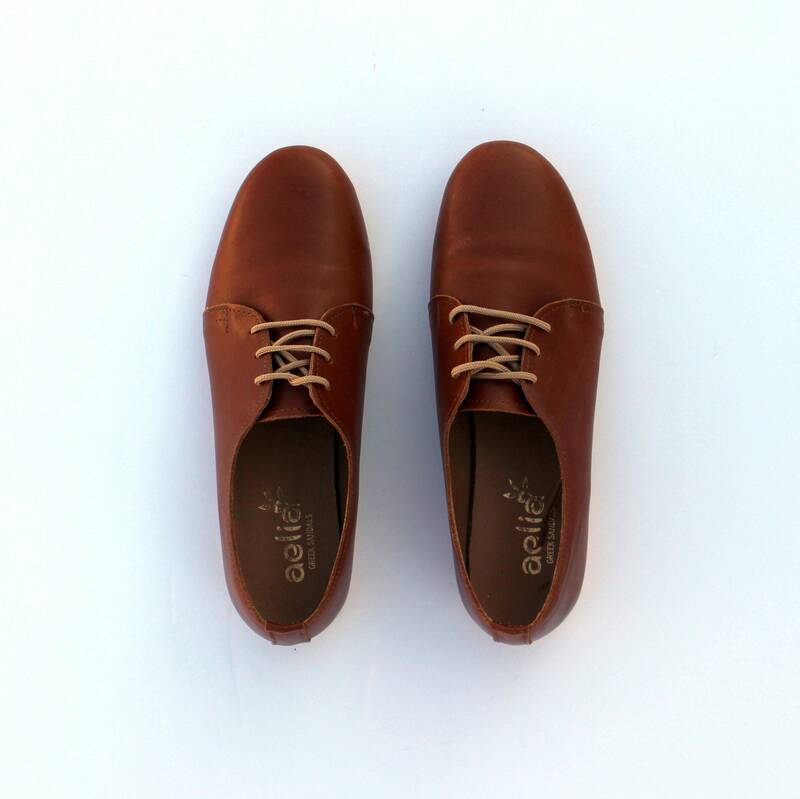 A beautiful woman shoes with elegant touch . 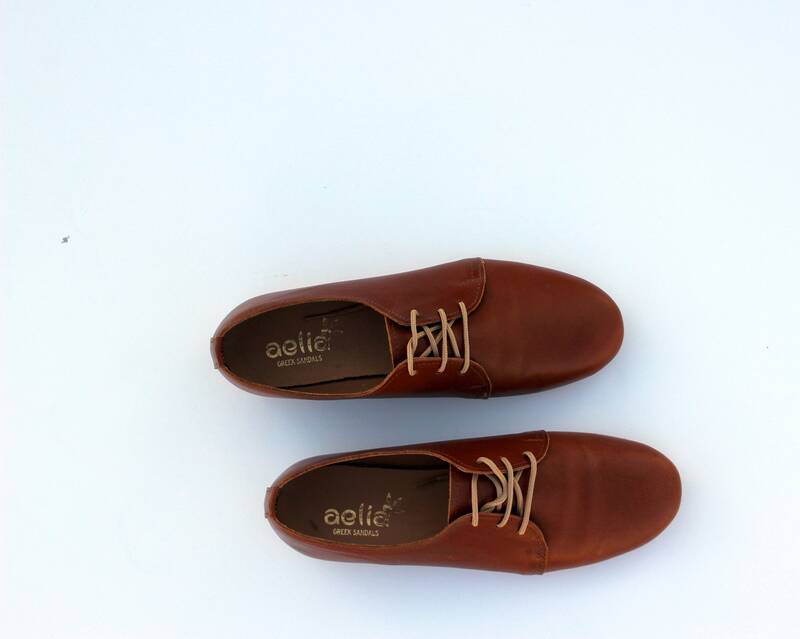 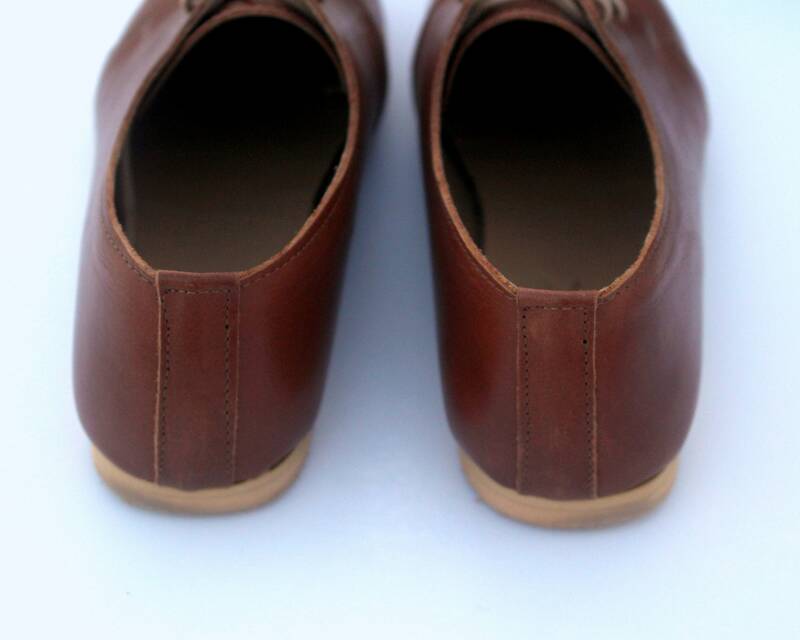 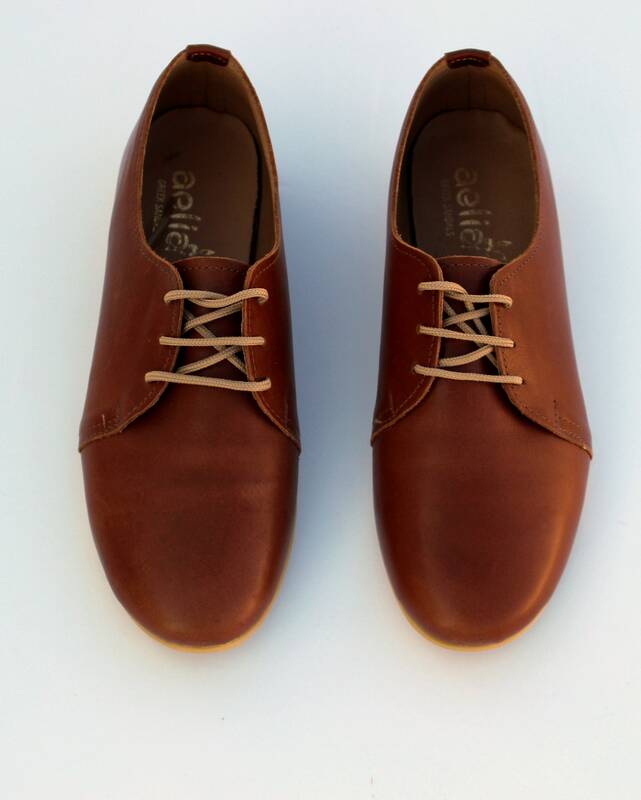 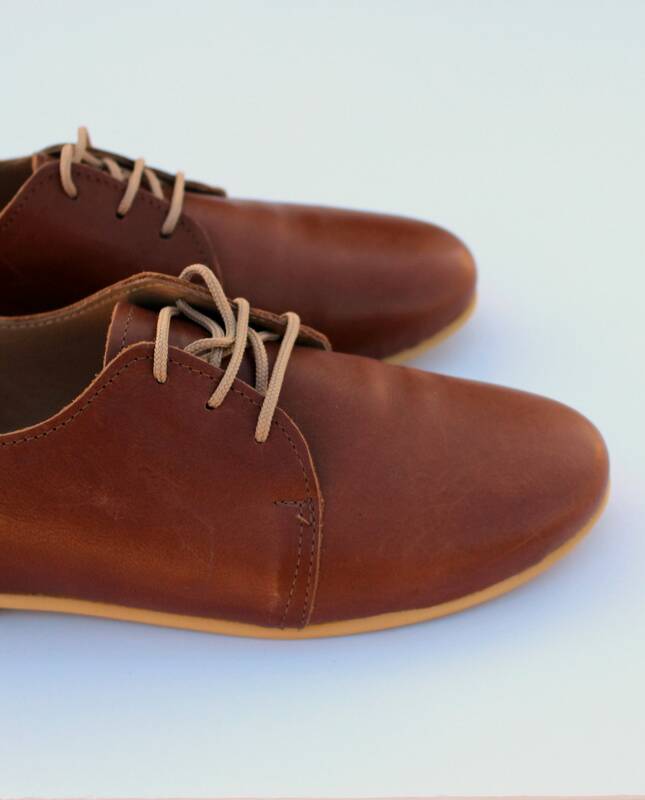 This oxford are handmade with brown cow leather . 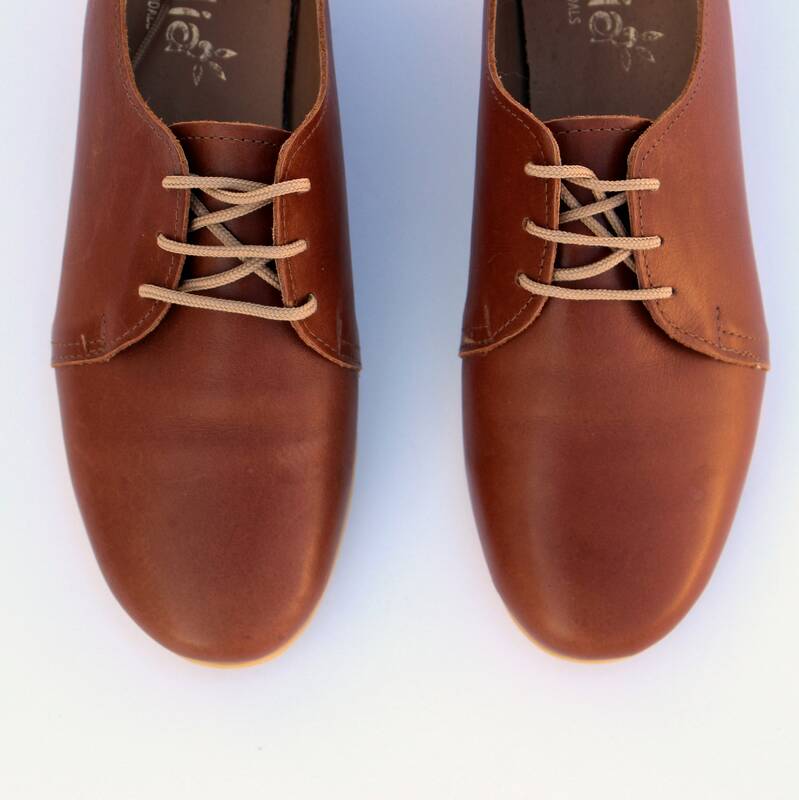 We maybe need 10 days to complete your order .Your orders shipping with hellenic post but You can choose upgrade shipping very fast with our new cooperation with Dhl . 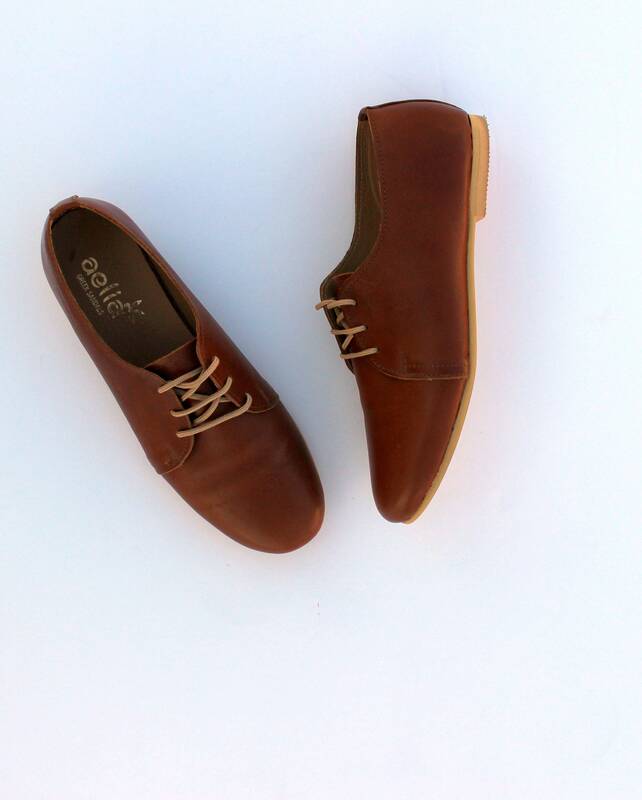 beautiful shoes and very well made!